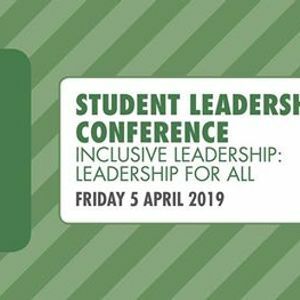 The Student Leadership Conference is a one day event for the future leaders of VU to connect, be inspired and further their leadership journey. 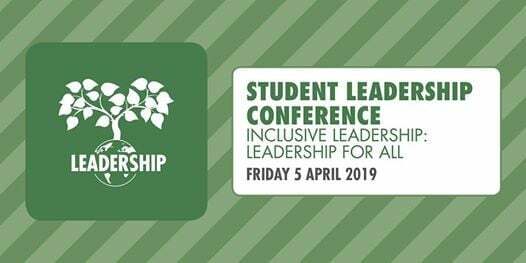 This year's theme is Inclusive Leadership: Leadership for All. -LinkedIn photo booth and more! Registrations open at 8.45am with the Conference commencing at 9.30am. -Empathy, body language, tolerance and words: What have they got to do with inclusive leadership? -Is Inclusive Leadership 21st Century Leadership?